Posted September 12th, 2015 by admin & filed under Announcements. Posted August 23rd, 2015 by admin & filed under Katha Vaachak. Posted August 22nd, 2015 by admin & filed under Announcements. On the occasion of Prakash Gurpurab of Sri Guru Granth Sahib ji, Gurdwara Sikh Sangat Boston is holding evening diwan on Tuesday, 1st September, at Gurdwara premises. Langar will be served after diwan. 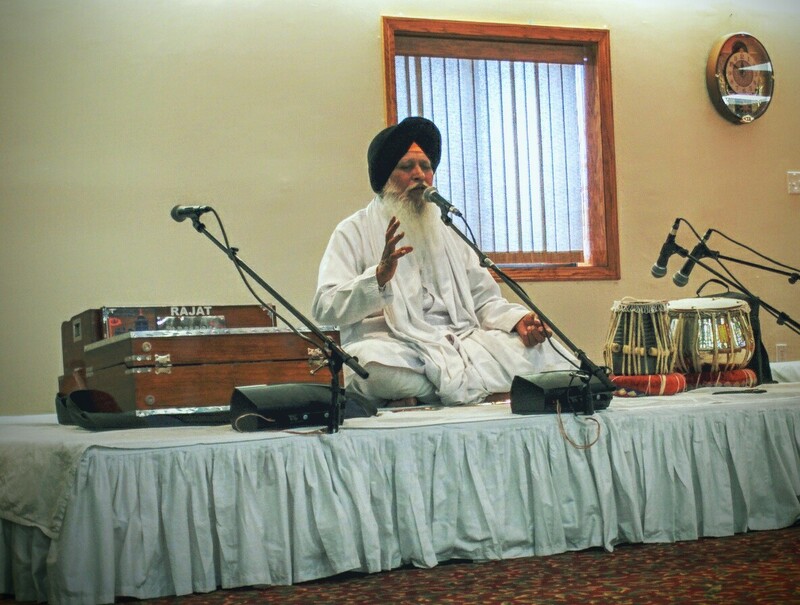 In addition, week long diwan will be held at Gurdwara Sahib and also Akhand Path Sahib to commemorate the event. The dates for these programs will be shared as soon as they are finalized. Sadh Sangat is requested to attend diwan on all days and bless us with their presence.